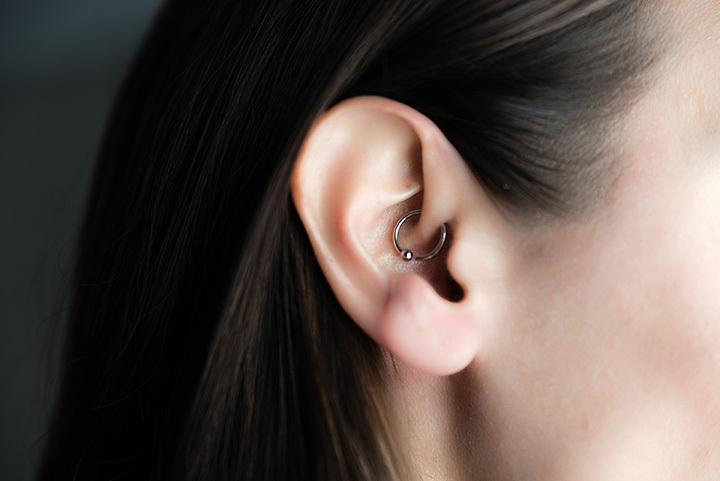 Whether you want pierced ears, a pierced tongue, or both, you’ll want to visit one of the many piercing places in Massachusetts. The following 10 are the best in the state. Check one out the next time you’re thinking of some body art! Specializing solely in piercings, Punctured Professional Body Piercing is tops in Boston—and likely in the greater part of the state. They pride themselves in making piercings comfortable and they sell jewelry made of stones, glass, implant grade stainless, titanium, and exotic wood. Make an appointment with Owen Beane and get pierced at Chameleon Tattoo & Body Piercing. You’ll love the studio and the jewelry assortment on hand. Featuring everything from microdermals to ear piercing, Stingray Body Art & More uses medical grade sterilization equipment to ensure everyone’s safety when getting pierced. Check out their assortment of gold, titanium and implant grade stainless jewelry. Piercers at A.C.T. Piercing & Tattoo have a minimum of 18 years of experience in the business. This ensures you’ll get a professional piercer who adheres to all safety standards. Choose from a variety of piercing services. Their after care instruction is top notch, too. Offering piercings since 1996, the Shining Star Tattoo and Body Piercing features piercers with experience who put their clients at ease. Their prices are some of the best around. Offering both surface piercings and dermals, Untamed Tattoos & Piercings also sells just about any type of body jewelry for every body part you can imagine. Buy acrylic or surgical steel jewelry, as well as Bioflex jewelry. Miraculous Creations will pierce your body parts and they’ll even switch out the jewelry you wear in these piercings. They have an excellent reputation when it comes to caring for their clients. They sell a nice assortment of after care products to help your piercings heal. Clients love that piercings at the River Raven Custom Tattoo and Body Piercing aren’t over priced, and that the piercers are truly concerned with the well being of their clients. Years of experience and repeat customers help keep them on their game. At Ma-Zel Custom Tattoo and Piercing, clients love the pristine atmosphere and the experience. It doesn't matter if you want a basic ear lobe piercing or something more intricate, Ma-Zel has you covered. Get pierced at Route 9 Tattoo and Body Piercing. You’ll appreciate the comfortable studio and the efforts to put clients at ease. Years of experience means these folks know piercings.